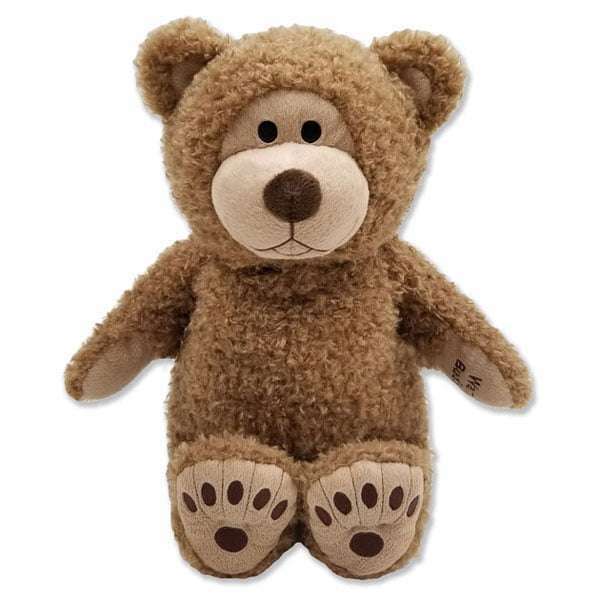 This Warm Buddy Large Tan Bear was designed as a classic, nostalgic style bear and comes with a removable inner heat pack that can be warmed in the microwave or cooled in the freezer. 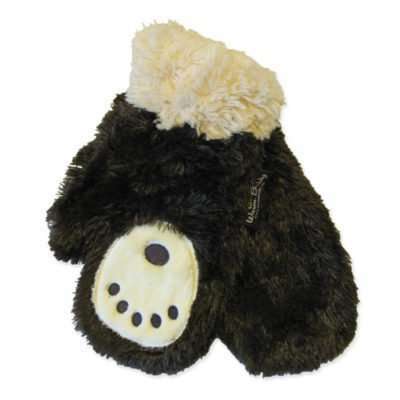 Warm Buddies are the original warm-up plush animals and are the perfect sleep therapy. 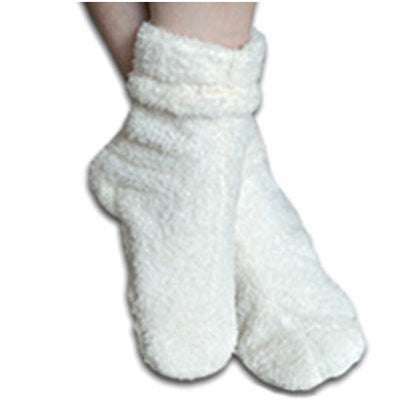 They can also be used to relieve aches and pains, stomach cramps, headaches and can be used to warm the bed etc. 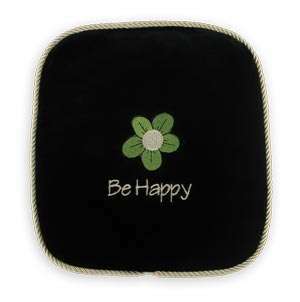 Add aromatherapy oils for added enjoyment. Under daily use the product can last for many years.